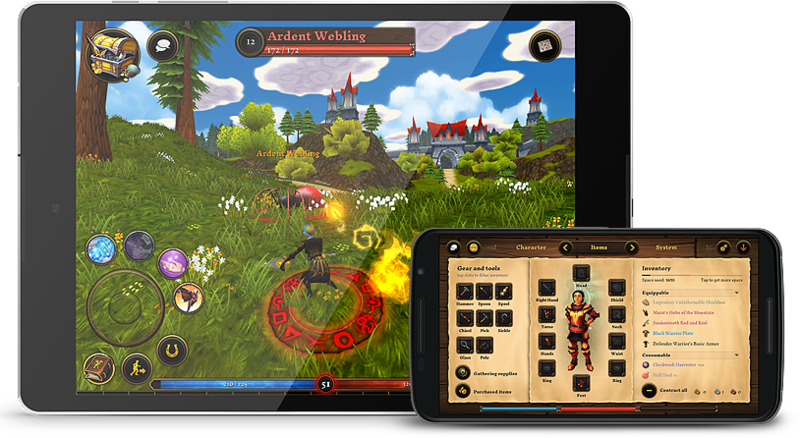 Villagers and Heroes is a free-to-play MMORPG available on both PC and mobile devices, with seamless cross-platform play. The world of the Seven Realms is vast and interconnected, contains its own lore, and provides players with countless options of gameplay activities to choose from. With its unrestrictive sandbox mechanic, combined with over 100 zones and unique bounty bosses, as well as a complex crafting system, players are free to indulge in whichever pastime suits them best, all within a diverse game community known for its exceptional friendliness. Learn more about Villagers & Heroes on www.villagersandheroes.com! 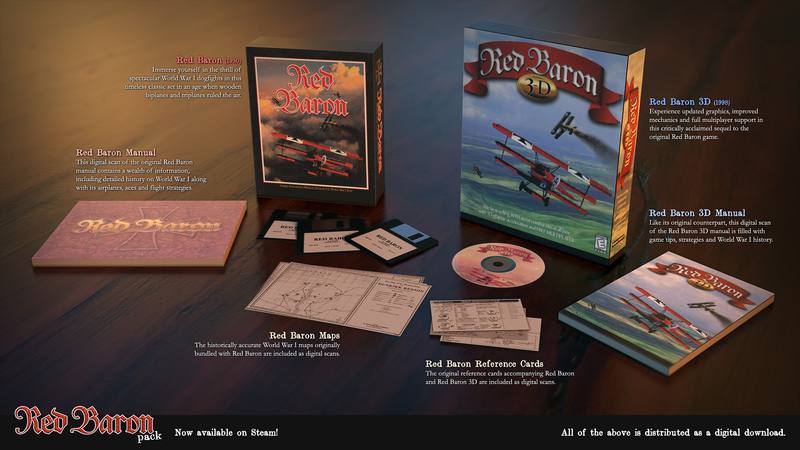 Red Baron is a beloved game series, and we are pleased to bring the Red Baron and Red Baron 3D classics back through Steam and GOG. The Steam version includes re-scans of the original manuals, maps and reference cards – containing a vast amount of World War I history, flight tactics and much more.